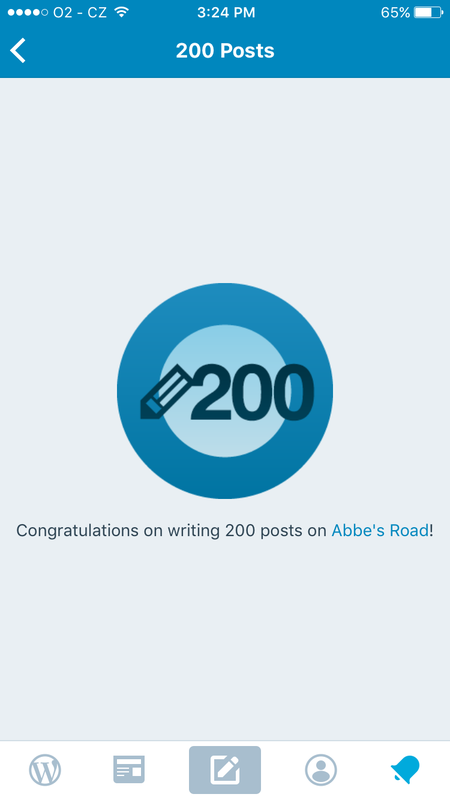 It’s been many years of blogging, wildly inconsistently. But I think I’ll keep seeing where this takes me. Or where I take it. ← Why do people in NY say tushie?